This Crystal Book is sure to be a best seller and attention getter at your upcoming awards event. 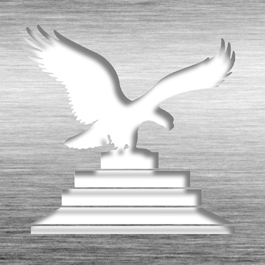 Made from pure crystal, your message is guaranteed to stand out. 7 1/2" x 6 3/8"
This Desk Award - Double Arch 7 1/2" SC-9707 is part of our Corporate Awards Series of products, check out other products & options available in the Corporate Awards Series of our selection. 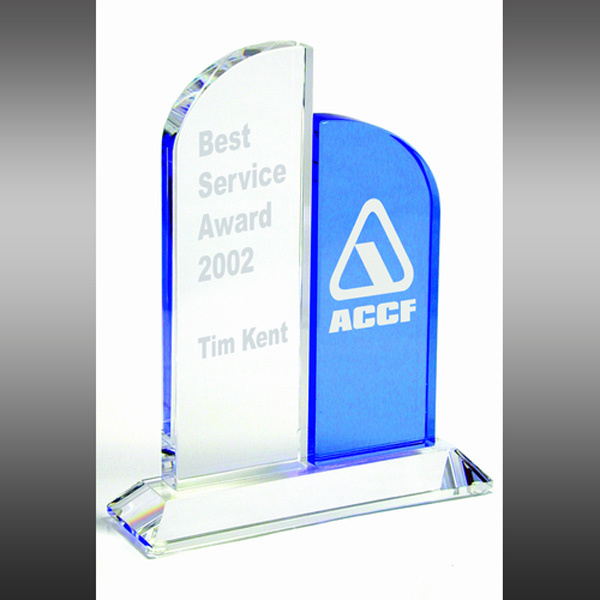 This Desk Award - Double Arch 7 1/2" SC-9707 can be modified to your requirements and is available for your corporate award programs.